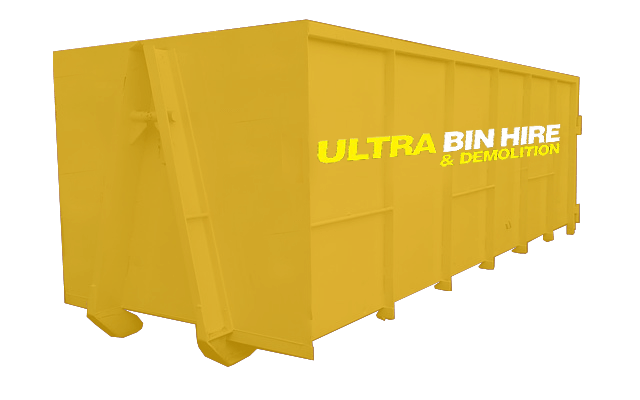 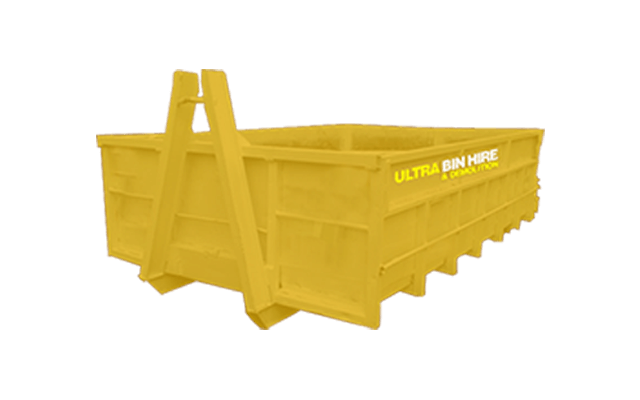 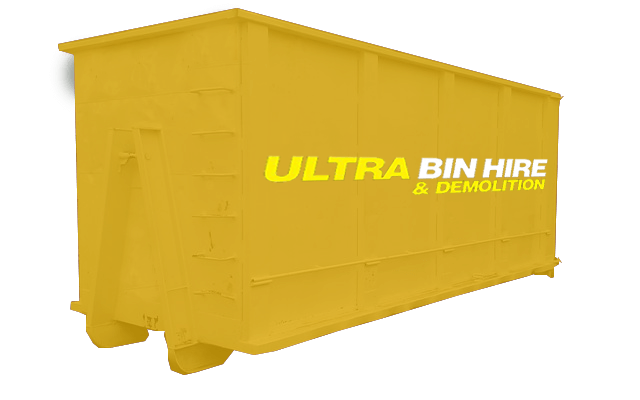 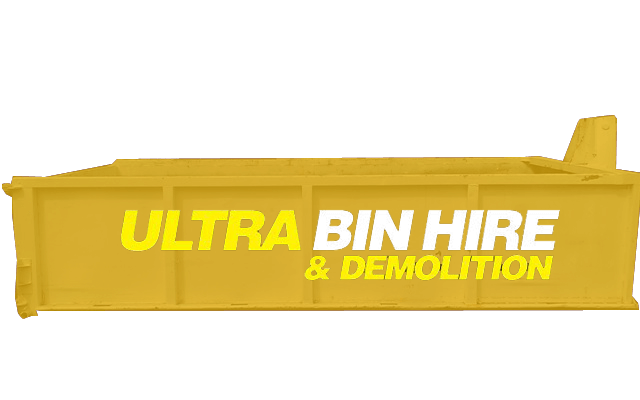 If you need assistance with rubbish removal or bin hire in Fawkner, Ultra Bin Hire & Demolition is the perfect choice. 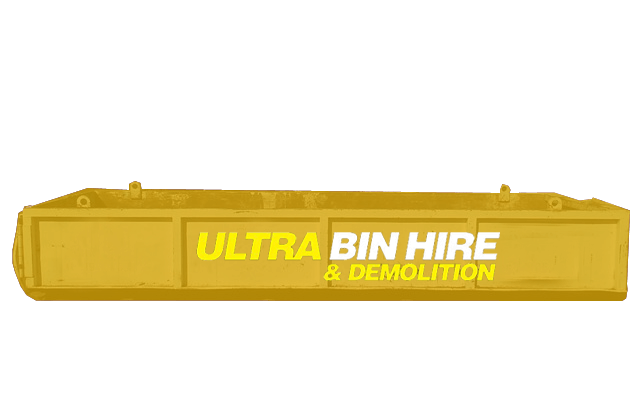 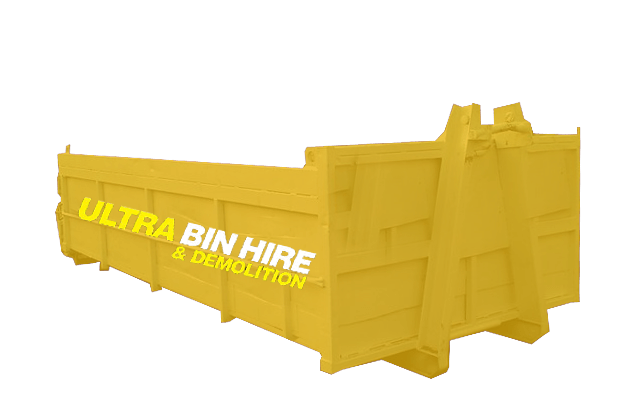 We offer a range of services, including demolition in Fawkner and skip bin hire in a variety of sizes to suit your needs. 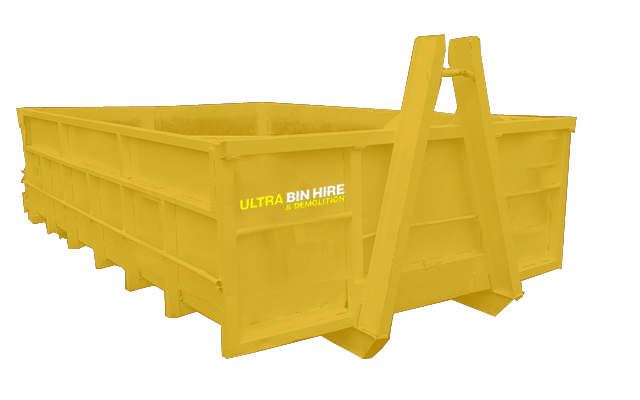 Whatever your requirements entail, you can trust that our highly trained team are up to the task at hand. 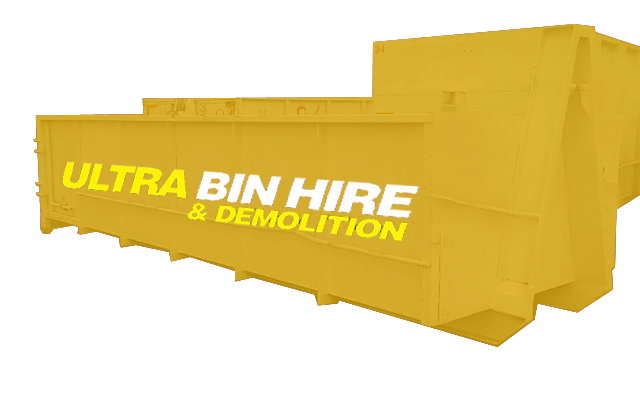 Our skip bin hire in Fawkner operates six days a week, with all skip bins delivered to your door step. 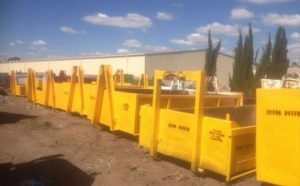 Experienced in various disposal types, we possess the necessary knowledge to efficiently dispose of your rubbish, making us a number one choice for rubbish removal in Fawkner. 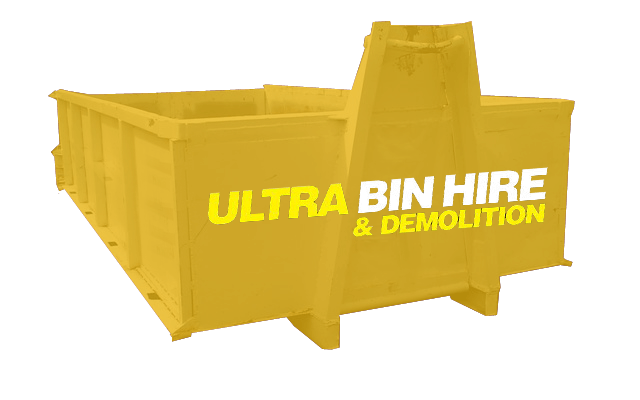 Our extensive range of bins and variety of services are sure to satisfy your needs, with a safe and high-quality service guaranteed.